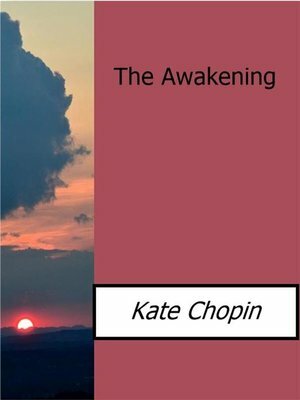 The Awakening, originally titled A Solitary Soul, is a novel by Kate Chopin, first published in 1899. Set in New Orleans and on the Louisiana Gulf coast at the end of the 19th century, the plot centers on Edna Pontellier and her struggle between her increasingly unorthodox views on femininity and motherhood with the prevailing social attitudes of the turn-of-the-century American South. It is one of the earliest American novels that focuses on women's issues without condescension. It is also widely seen as a landmark work of early feminism, generating a mixed reaction from contemporary readers and critics. The novel's blend of realistic narrative, incisive social commentary, and psychological complexity makes The Awakening a precursor of American modernist literature. The Awakening shocked readers with its honest treatment of female marital infidelity. The novel is widely admired today for its literary qualities.